ACC is a non-profit membership organization founded in 1987 and dedicated to consumer education, advocacy and financial literacy. We support America’s economic growth by encouraging the sale and use of safe, reliable products and services to consumers. 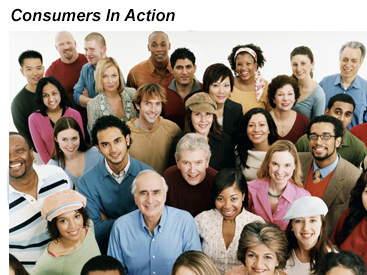 ACC achieves its mission by serving the economic interest and consumer needs of its 228,000+ members and 54 state/regional/local consumer council affiliates.